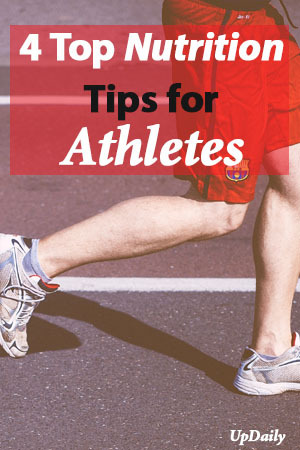 If you are an athlete who is playing a high-intensity game, you need to know what your body needs to perform at your peak and recover quickly. 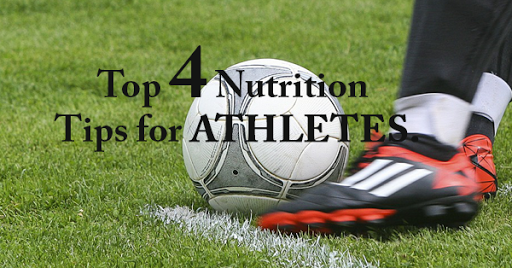 Here are the guidelines for the right nutrition that you need to follow as an athlete. 1. Eat plenty of carbohydrates rich foods. Because you need a lot of energy as an athlete, you need to load up on carbohydrates because it will serve as your fuel. Your body transforms these carbs to a form of sugar called glucose, and then it will be stored in your muscles as glycogen. It is the glycogen that will provide the strength and energy to your muscles when you do high-intensity activities. You will also need to include protein in your diet if you are an athlete because they will also help maintain your muscles. Good sources of protein are fish, lean meat, poultry, nuts, milk, beans or eggs. 3. Include a little of the fat. Your body also needs some fat because they are converted to energy when you run low on carbohydrates. Just make sure that you don’t get too much of it especially on the day of your game or competition. Good sources of unsaturated fat are avocados, nuts, and vegetable oils. 4. Drink fluids as often as you can. It is easy to get dehydrated when you undergo high-intensity activities and work out. Dehydration can affect your performance and it can even become a threat in your life. It is why it is very important that you drink fluids as often as you can, especially water. To be successful as an athlete, you don’t just need practice and work out. You also need to be mindful of the types of food that you eat because they play a role in making your body geared up for performance.